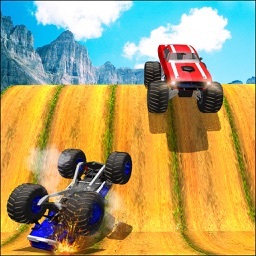 This Game is about Off road Monster Truck Racing Match for Flag Snatching. 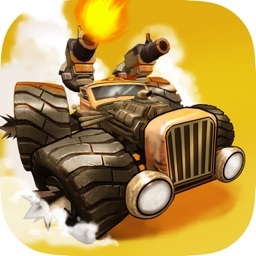 Download this game and go for it,ride on your favorite monster truck and fight withe other enemy truck to collect the flag. 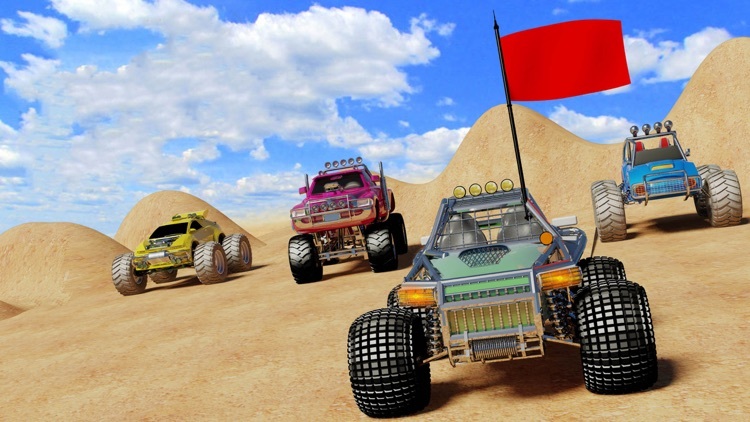 Once you collect flag than you have to reach to your gate to increase your point to win, but it is not easy .... Other trucks fight with you and try to snatching flag from you. 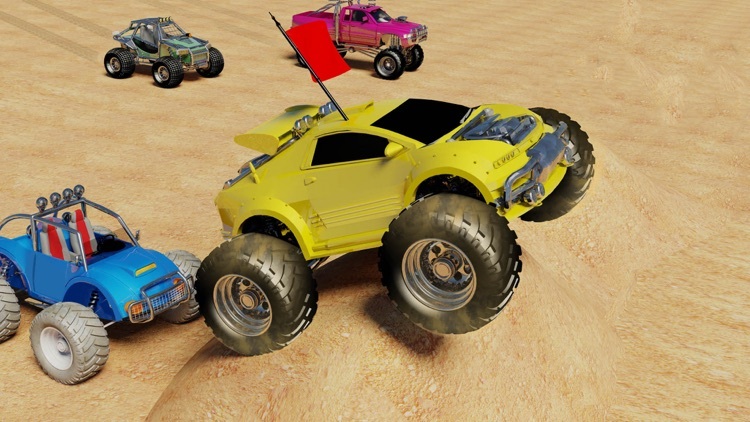 So you have to take care about it. 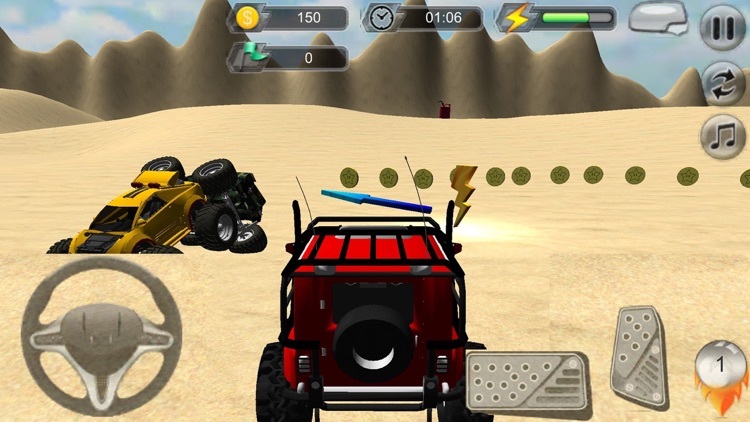 Play different match : Some are Time Based Match & Target based Match. 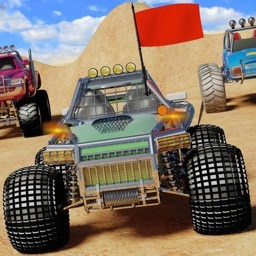 You have to Extremely Drive & collect all target [ Flags ] in limited time to win the match. 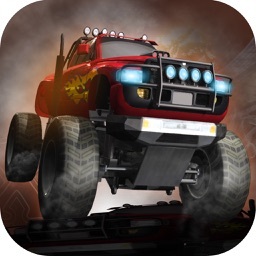 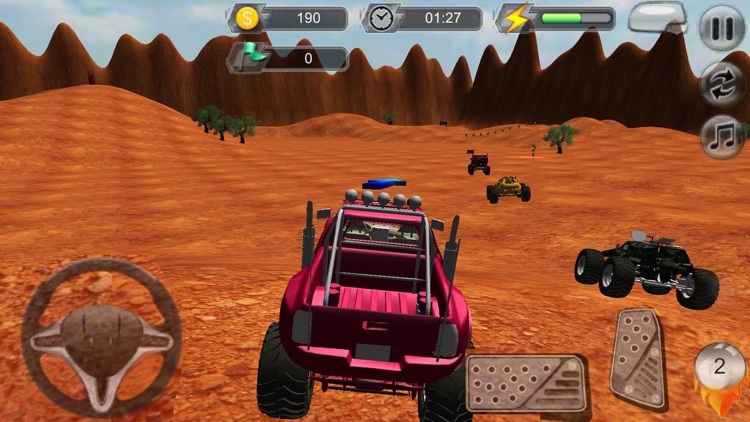 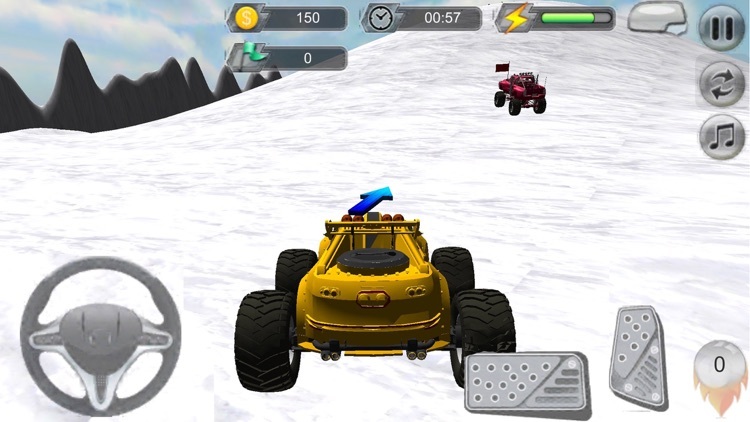 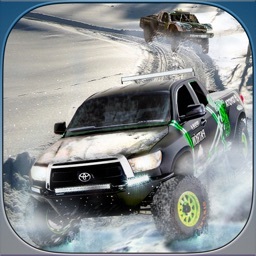 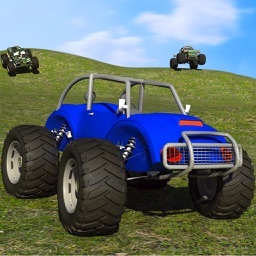 Drive your Monster Truck in Different atmosphere. 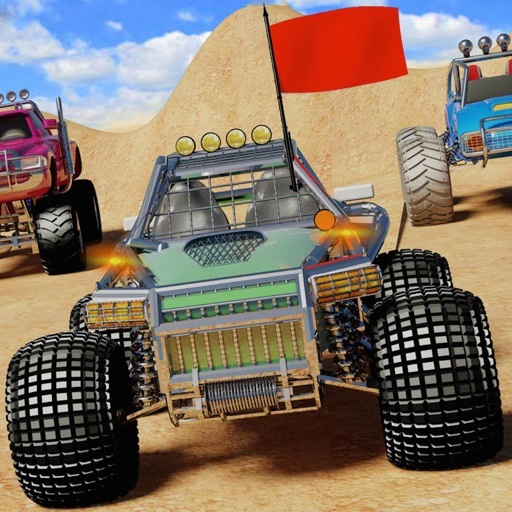 Play more racing and Action Games with us.